View cart “Donuts Happy Birthday Pennant Banner” has been added to your cart. 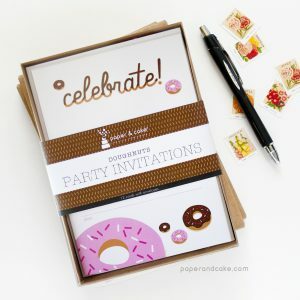 A dozen chocolate covered party invitations. 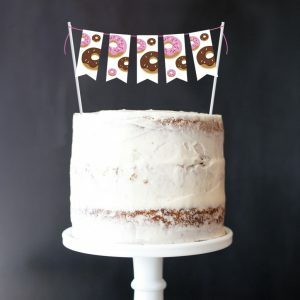 A ready-to-hang birthday pennant banner with sprinkle covered donuts! 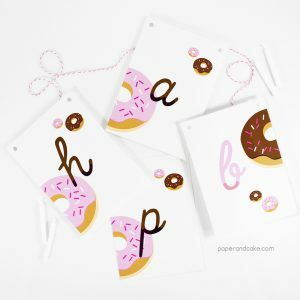 A ready-to-use cake topper with cute donuts.